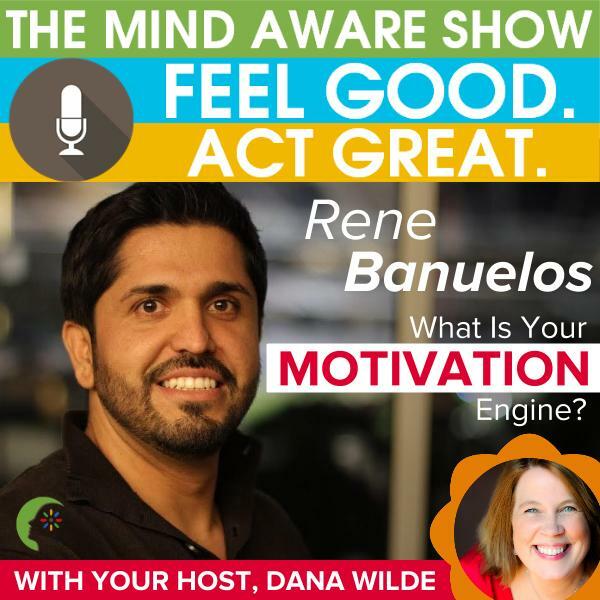 GET FIRED UP AND READY FOR ACTION! 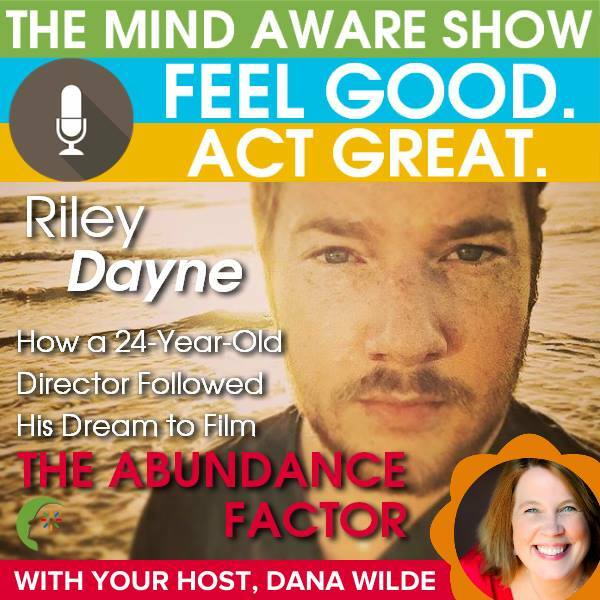 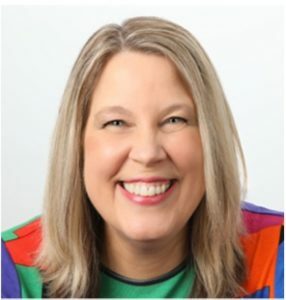 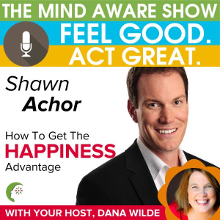 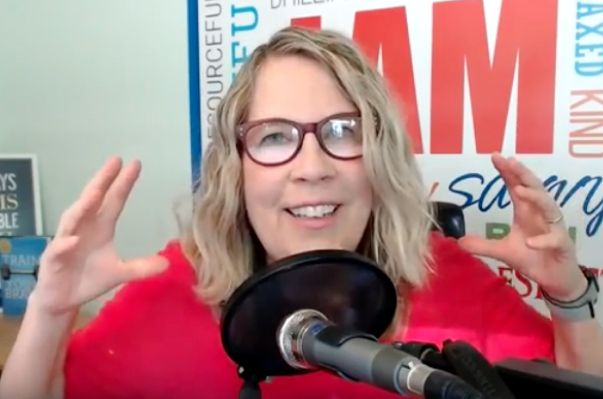 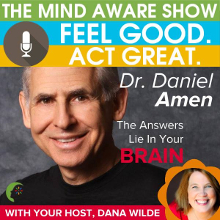 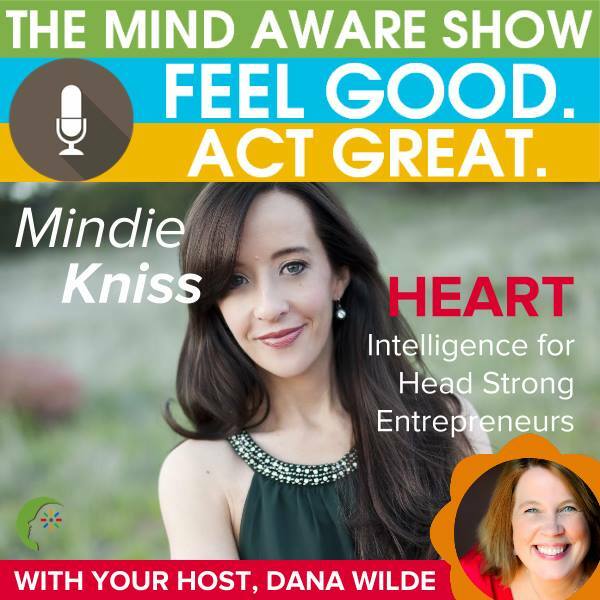 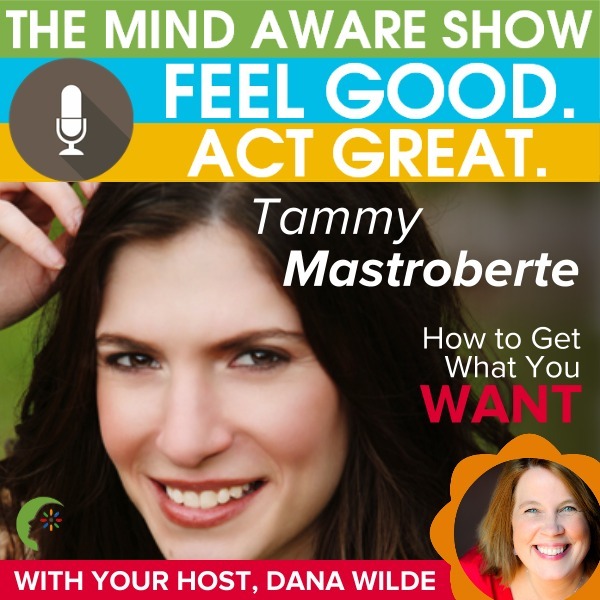 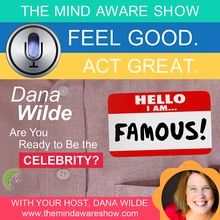 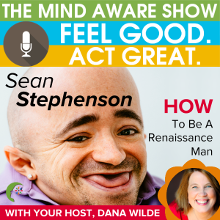 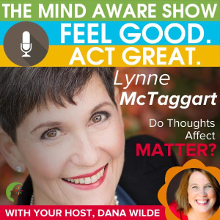 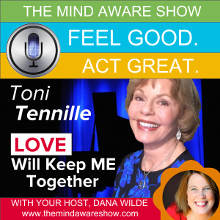 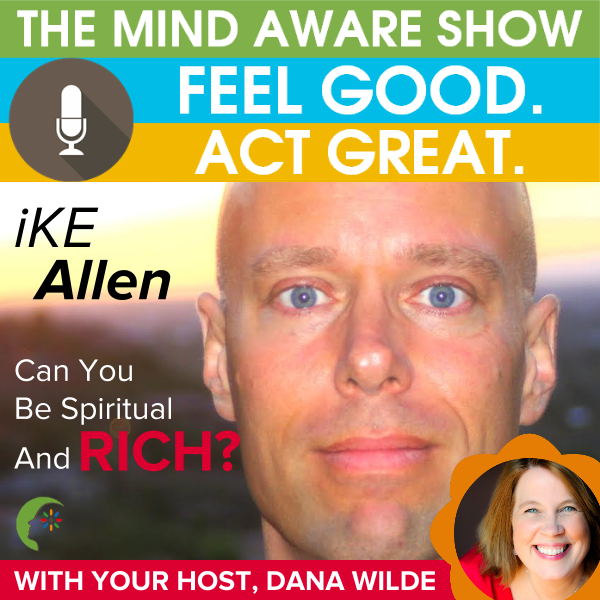 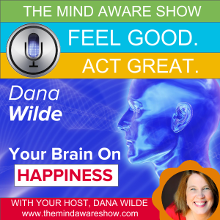 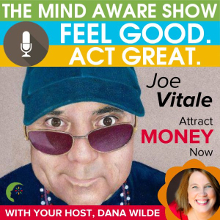 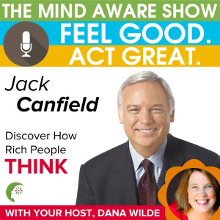 Join Dana for cutting-edge interviews, marketing tips, mindset shifts, and more! 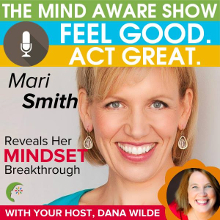 When you start your day with The Mind Aware, you feel like you can take on the world! 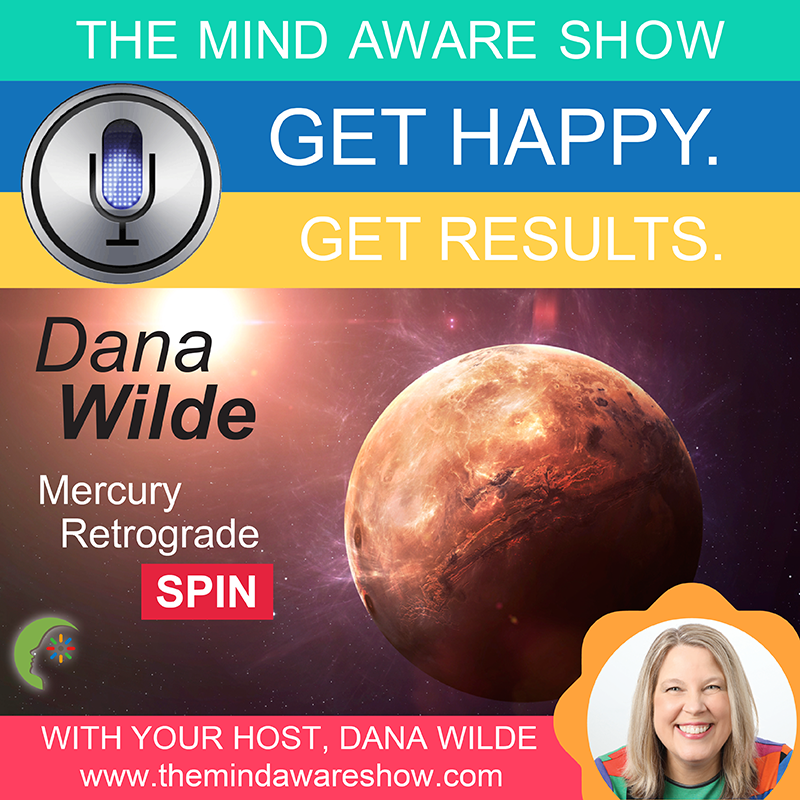 CLICK HERE to Guest on the Show!